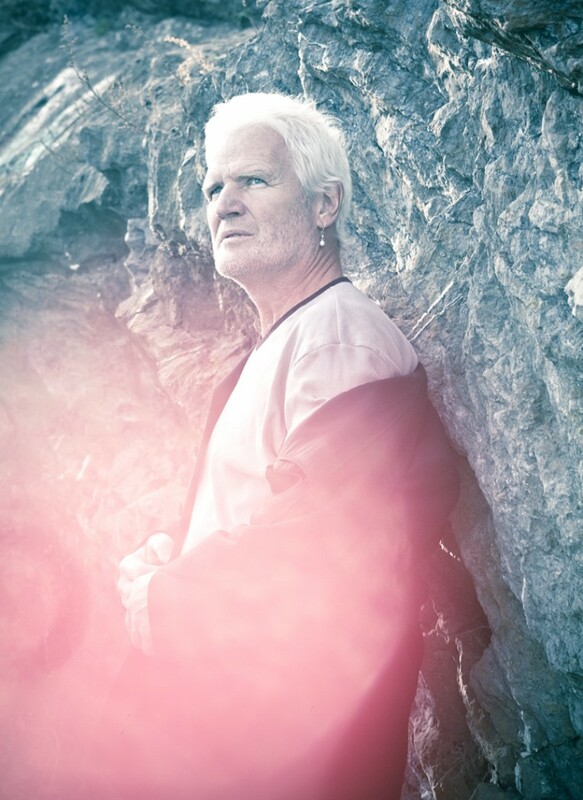 Born in the North of Norway in 1955, between fjords and mountains, Jon Fylling has always kept this special light and energy in his heart and soul. He is an emotional musician, and he always has an intuitive way of approaching the music he performs. He is well-known as an unconventional and inspiring conductor. He constantly tries new and sometimes surprising ideas about both the orchestration and concert direction. He makes specific demands to his singers and musicians, constantly seeking new ways of musical growth. His personal touch is key in all music he performs in different genres. It always meets a great success, giving to the delighted audience high quality work, reflection and challenge. Jon Fylling studied music at the Grieg Academy in Bergen, at Oslo University, and at the Music Academy in Oslo with Terje Kvam and Arnulv Hegstad. He has also studied conducting with Eric Ericson, Stefan Sköld, and Helmut Rilling. Always eager to strengthen his skills, he regularly participates in Master classes with distinguished conductors as Helmut Rilling, Stefan Sköld or Colin Metters, but also in Musical technology, Dance, Drama, Improvisation… An eclectic musician, he plays the flute as his main instrument, but also piano and cello. He is also an educated singer. His constant curiosity has urged him explore many musical fields over his 35 year-career. 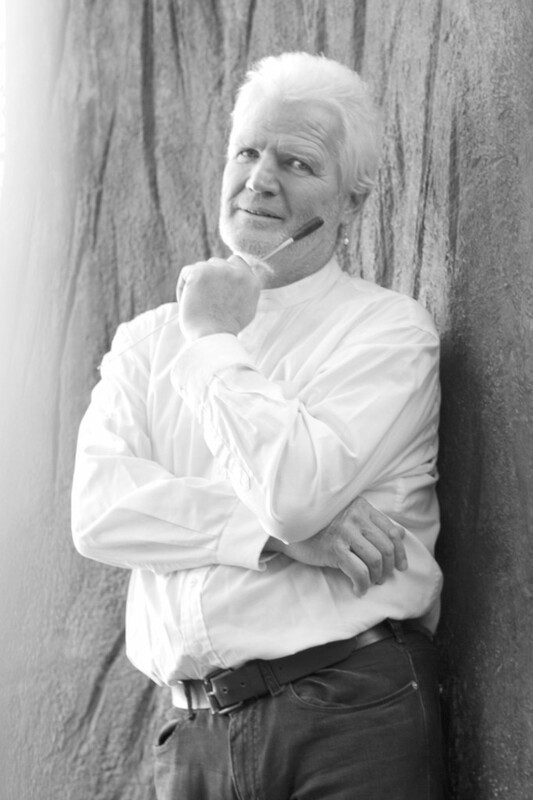 Jon Fylling has been teaching performance, conducting, ear-training, composition for more than 25 years, transmitting his passion and his artistic sensitiveness for music to successive generations of budding young musicians, in music high schools (the Greåker Music High School-Sarpsborg;the Bergen Academy, the Norwegian musical academy…), in universities (Ostfold University, Oslo University) and in associations (Sogn and Fjordane). He is a sought-for lecturer in choir, repertoire and he conducts in different kind of courses. He has also been teaching choir skills for actors. He has developed coaching programs for amateur choirs. 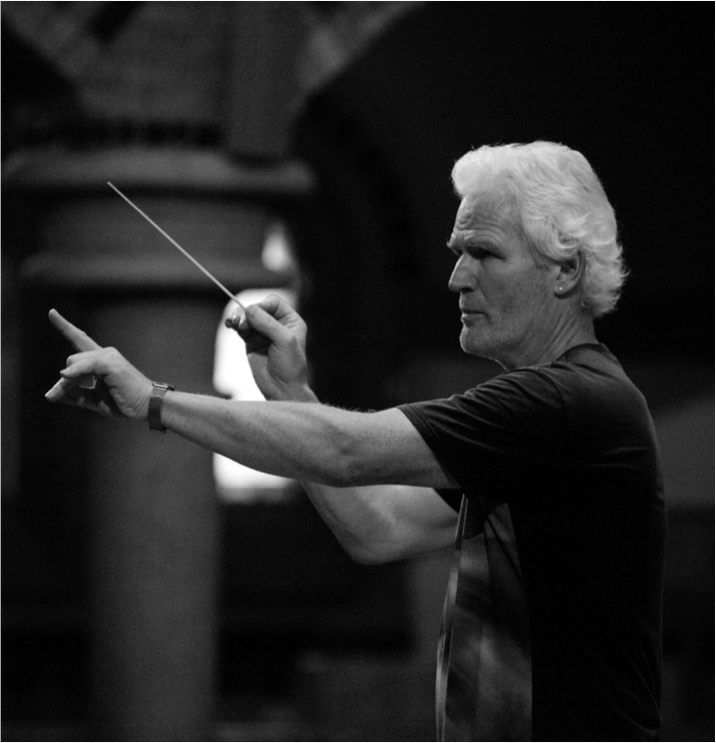 Jon Fylling holds a broad experience in the great works for choir and orchestra. He is known for experimenting with musical communication and concert settings, often by combining musical and dramatical elements, like Mendelssohn’s “Elijah” with dance, or “A german Requiem” by Brahms as a “musica vista”-production, with video, an actor, and a dancer. He performed a great part of the central and Norwegian repertoire, but also many of the great choral/orchestral works like “St Matthew Passion” by Bach, “Requiem” by Verdi and Mozart, both “Elijah” and “St Paul” by Mendelssohn. But he also has a significant interest in popular music and jazz, and has thus cooperated with most of the Norwegian popular artists as Sissel Kyrkjebø, Jan Eggum, Hanne Krogh, Halvdan Sivertsen… He has worked with music technically challenging both for the performers and the audience, hence several first performances by Norwegian composers. He has also led several cross-over projects as, for instance, a vocal & instrumental project between Norway and South Africa, and cross-over productions in classical and popular music. With his music students and his ensembles, he has been the administrative and artistic leader for more than 50 projects. Jon Fylling has been the conductor and artistic director of the Østfold Region Symphony Orchestra since 2002 and of the Grenland Symfoniorkester since 2010. He regularly guest conducts ensembles such as the Kharkov Philharmonic Orchestra (Ukraina 2010), The Oslo Symfoniorkester (1997 – 2005), Barokkanerne (Oslo 1987-2002), The Østfold Kammerorkester (1985-1990). Music and drama are an important part of his thinking and he has worked with musicals, opera and ballet on many occasions as a co-director of the staging, as with CHESS in 1990 and “Porgy & Bess” in 1994 He often uses dramatic and visual elements in his performances, and he always thinks visual aspects when he makes a performance, no matter what genre. Jon Fylling has directed many choirs, either amateurs such as the Oslo travel business choir (popular & jazz repertoire), the Bergen philharmonic choir, the Nedenes Amt Mixtum Compositum Voci Nobili ,the Nordstrand choir (a jazz group), the Fredrikstad Chamber choir, etc. or professionals such as Grieg Academy Chamber choir, the Norwegian Chamber singers, Rygge Pikekor, or the Norske Selskap He founded different vocal ensembles, such as the chamber choir www.norskekammersangere.no in 1994, with which he has performed a cappella repertoire, and recorded 3 CD’s. With his choirs he won many prizes both in Norwegian and international competitions. He is regularly asked for as a jury member in competitions, recently in Szczecin, Poland in an international choir competition. Jon Fylling gained quite a merit as an arranger and composer of both choral and instrumental music. His arrangements are sought for and used by different ensembles. Let’s mention among others : Queen Symphonic 2012, “Den fyrste songen”, the “Wig Wam” Symphonic, different musicals: “Hair”, “Maribel fra Patria” by Geirr Lystrup, “Soria Moria”, “Ronja Røverdatter”, The musicals “Byen Brenner”,”Isfront” and “Karry Kalkun” by Svein Gundersen. 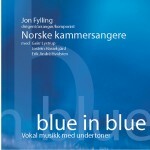 Jon Fylling recorded several CDs and contributed to other productions: The “Wig Wam Symphonic live DVD” with the Østfold Symph. orch. and Hafslundsøy choir; to the CDs “Hva skal jeg gi deg” (Wenche Myhre), “Ta meg til havet” (Hanne Krog), “Landevei” (Stein Ingebriktsen), “ Karry Kalkun” (Musikal – Svein Gundersen) with the Norwegian Vocal Ensemble.